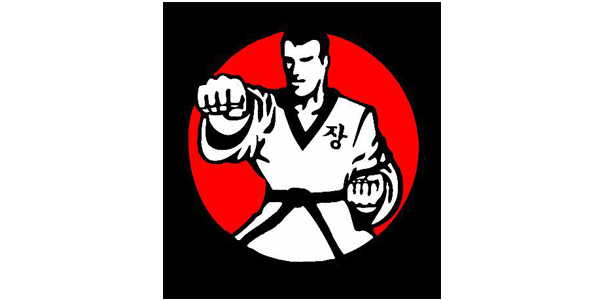 Chang Brothers Taekwondo Academy is committed to providing high quality martial arts instruction to peewees, children, teens, and adults. The school merges the values of traditional martial arts with the new aspects of modernized Olympic Taekwondo. Chang Brothers currently have four USAT certified Poomsae and two certified Olympic sparring referees at school. The instructors are all Kukkiwon certified Black Belts. Chang Brothers has been established in the Northwest Suburbs of Illinois since 1983. Chang Brothers has produced State and National Champions, won awards for business of the year, and has been a focal point for raising leaders in the community. Chang Brothers is one of the most recognized and respected Martial Arts schools in the Northwest Suburbs.